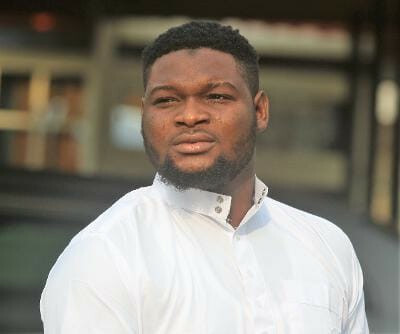 A suspected Internet fraudster, Balogun Sultan, has been arraigned before Justice Oloruntoyin Solebo of the Special Offences Court sitting in Ikeja, Lagos on a four-count charge bordering on possession of fraudulent documents. A statement from the EFCC, says Balogun presented himself as Erika Stiller, a female, to unsuspecting victims on the Internet who he defrauded of their hand earned money. "That you, Balogun Sultan (a.k.a Erika Stiller), on or about the 29th November, 2017 at Lagos, within the Ikeja Judicial Division, with intent to defraud, had in your possession documents containing false pretence titled "Picture from Erika" from Erika Stiller by sending pictures to mark65243@yahoo.com and printed from your e-mail box, erikastiller231@gmail.com, erikastiller231@gmail.com". "That you, Balogun Sultan (a.k.a Erika Stiller), on or about the 13th April, 2018 at Lagos within the Ikeja Judicial Division, with intent to defraud, had in your possession documents containing false pretence titled "Grant FMT" Re Money" from Erika Stiller by sending a letter printed from your e-mail box, erikastiller231@gmail.com".